SCMP says in its report “China flips the switch on world’s biggest floating solar farm” on June 2 that the new world largest floating solar power plant in Huainan City, Anhui Province generates 40 MW of electricity – enough to power 15,000 homes. In 2016, Britain put into operation of the then largest solar farm of 6 MW much smaller than China’s recent one. According to SCMP, China ranks the first in solar power generation with capacity of 77.42 gigawatts accounting for 11% of its total power generation. It is now busy building more solar farms to raise the percentage to 20% by 2030. The farm in Huainan is built on a coal mine pit flooded into a lake with water. Such solar farm enable the efficient use of areas not usable before and the water in the lake cools the solar panels to avoid overheating. Note: I have had a post on China’s plan to provide electricity for its artificial island with floating nuclear power plant but the floating solar farm seems much safer and economical. 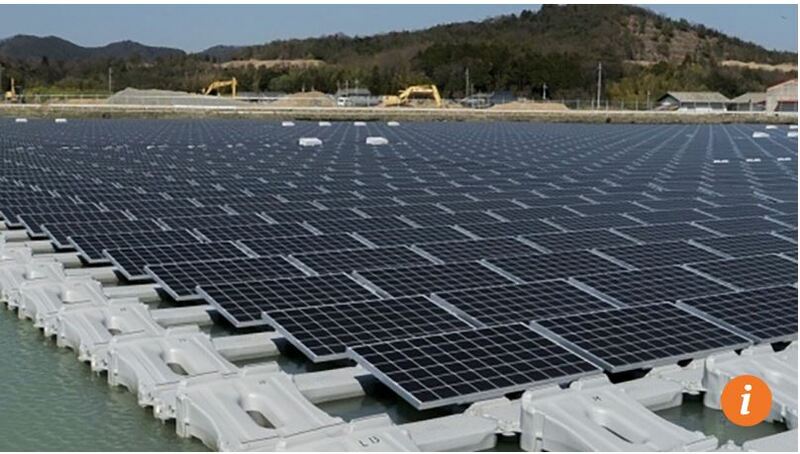 Summary and comment by Chan Kai Yee on SCMP’s report, full text of which can be found at http://www.scmp.com/news/china/society/article/2096667/china-flips-switch-worlds-biggest-floating-solar-farm. The floating solar in Huainan is built on a coal pit farm converted into a lake. To build similar structures providing electricity to the SCS artificial islands, would have to be built on the ocean surface. Wouldn’t this be risky as the floating farm be prone to hazardous ocean waves, typhoon winds and ocean currents. A floating power plant is actually a ship. correction – A floating nuclear power plant is actually a ship.